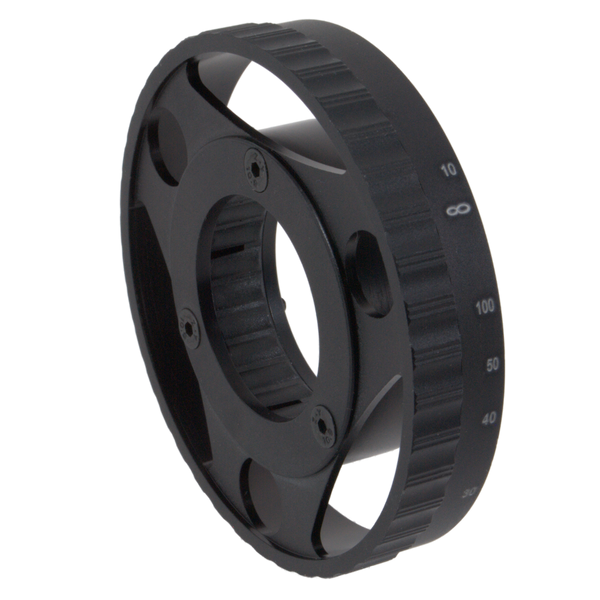 The MTC Optics Large 3″ Side Focus Wheel is specifically designed for mounting to MTC Scopes (Mamba Pro, Viper Pro). It attaches in seconds using using an ingenious compression type collar. Simply slip on and tighten the 3 outer screws (you may need to loosen the 3 screws first). The large side focus wheel is designed as a focusing aid and will come with pre-printed numbers that align with the parallax turret on the 5-30 model of scopes only. The numbers are for approximation only and not for effective range finding. If you wish to carry out basic range finding at close distances, or wish to use the wheel on other magnification models, you will need to create a custom ranging tape to apply over the wheel. 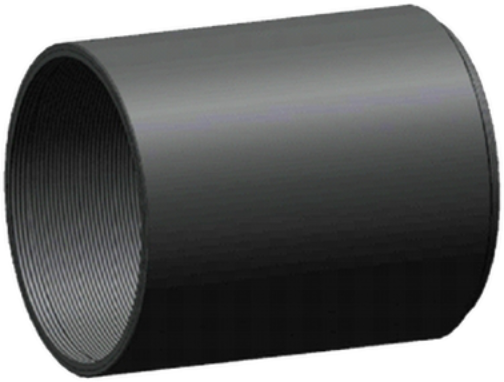 See an example of a custom side focus tape for the Viper Pro 3-18×50 by clicking here. For best results to create a custom tape based on your own eye prescription, first set the dipoter (if you have not done so already) for optimum reticle focus. Apply a blank tape (car detailing tape works well) and mark out your own ranges. The MTC Optics Pro Series Sunshade is specifically designed for mounting to MTC Pro Series Scopes (Mamba Pro, Viper Pro) with a 50mm objective. Aluminum construction with screw in design. Remove the front flip open lens cover, screw in the sunshade and re-attach the flip open cover to sunshade. The sunshade is designed to minimize glare when looking in overly bright conditions or when using a camera that may pick up flare not seen with the human eye.